Grand Rapids-based Founders Brewing Co. announced today that it will open a second taproom in Midtown Detroit. The new facility, located in the lower Cass Corridor neighborhood, will feature a fully-operational brewery and retail taproom. Founders has been brewing beer for 20 years, and this is the first time they’ve opened a taproom outside of their Grand Rapids brewery. 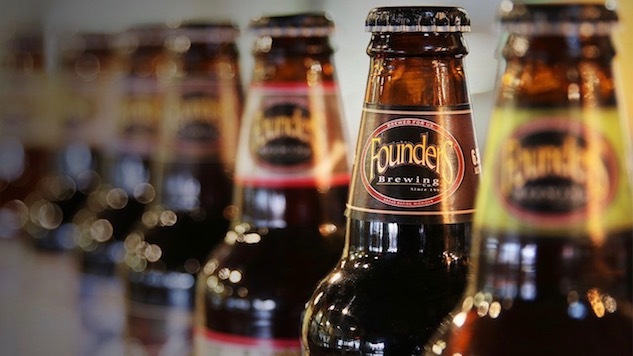 Guests of the taproom will be able to choose from Founders’ standard lineup as well as special beers brewed onsite. Construction on the 14,000-square-foot building will begin this summer with a grand opening tentatively set for winter 2017. Ultimately, it will be up to the consumer to decide how much the arbitrary label of “craft beer” means to them in continuing to support breweries such as Founders, which have challenged the value of the word itself. Should every partial change of ownership be judged the exact same as selling out to Anheuser or Miller-Coors? We’d like to think not.